Want to start 2019 the right way? 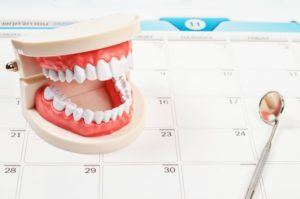 Make a trip to your dentist in Sparks part of your plans. Whether you go for just a basic cleaning and exam or a cosmetic procedure as well, you’ll enjoy healthier teeth and a brighter smile. When you’re a kid, you’re often told that it’s especially important to take care of your smile once your adult teeth come in. That’s because they’re your permanent teeth, so hopefully, you’ll have those pearly whites for the rest of your life. But what happens if you damage or lose an adult tooth? Can it be fixed? What are your options? Keep reading to see how your emergency dentist in Sparks can save and replace your damaged adult teeth. Visit Your Dentist Before Your 2018 Dental Insurance Expires! Where did 2018 go? We hope you had a great year, full of fun adventures and awesome achievements. Now, you can start looking forward to all the wonders of 2019. But before you greet the new year, you may still have some things you need to accomplish this year. For example, you should make sure to put a visit to your dentist in Sparks on your calendar. 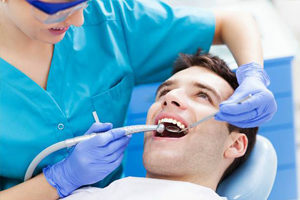 Going in for a checkup will help you maximize your dental benefits. Comments Off on Visit Your Dentist Before Your 2018 Dental Insurance Expires! Few oral health issues are more concerning to patients than missing teeth. 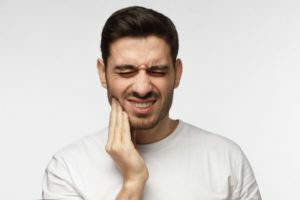 Fortunately your dentist in Sparks has many options that can help with this common problem. These include bridges, dentures and implants. Dental crowns are an effective treatment for damaged or diseased teeth. They enable the patient to enjoy a normal lifestyle, including a healthy, well-rounded diet. But, in the past, receiving crowns took multiple trips to the dentist over a period of several weeks. Thankfully that’s no longer the case, thanks to CEREC technology. This modern approach to dental care harnesses the power of digital technology to make one visit crowns in Sparks possible. 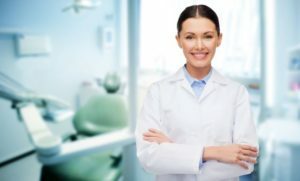 What Kind of Dentist Do I Need for Dental Implants in Sparks? 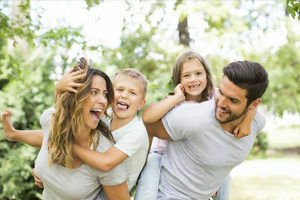 Scheduling regular visits with your family dentist is a great way to keep your teeth in fine shape. 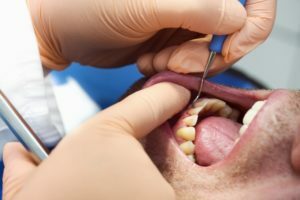 However, emplacing dental implants in Sparks requires specialized training and instruments that go far beyond a general practitioner’s field of expertise. Keep this fact in mind as you search for the right implant professional and you’ll save yourself much time and effort. You’ll also ensure your satisfaction with the final results. 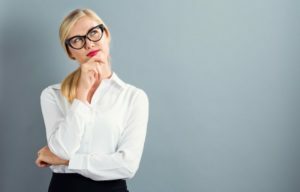 Comments Off on What Kind of Dentist Do I Need for Dental Implants in Sparks? Have You Ever Wondered How Dental Implants in Sparks are Made? 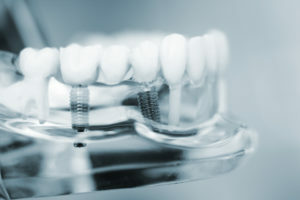 Dental implants in Sparks go through a long process before they can fit inside a human jawbone. 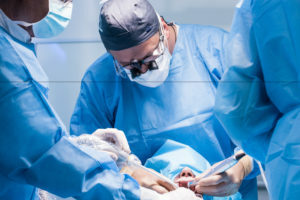 Thanks to a video published by The Science Channel, patients can experience this process for themselves and learn just how a large titanium rod becomes an implant that’s integrated into their body for many years to come. Through the series How It’s Made, patients get an inside look to the manufacturing, designing, and sanitizing process, allowing it to be bonded with bone seamlessly. Keep reading to learn each step of the process! Comments Off on Have You Ever Wondered How Dental Implants in Sparks are Made? Making high-quality dentistry as affordable as possible is a priority of most families and individuals. That’s why new patients of Vista Dental Care are always pleased to learn that we accept a number of dental insurance plans! Not only that, but our team includes experts in dental insurance that make it easy to maximize your benefits. Keep reading to learn how we can help you make the most out of your investment in superior dental care.